The latest trailer for Attack on Titan 2: Final Battle shows off the Thunder Spear in action. The Thunder Spear is apparently strong enough to take out a Titan with just one hit. It can even be used to battle an armored Titan, whereas a normal blade wouldn't stand a chance. Attack on Titan 2: Final Battle offers aspiring commanders the chance to create their own corps, and fight to recover the land outside of the walls, in the action-packed Territory Recovery Mode. Burlingame, Calif. – April 11, 2019 – KOEI TECMO America released a plethora of information today regarding the new gameplay systems and playable characters featured in their upcoming title, Attack on Titan 2: Final Battle. 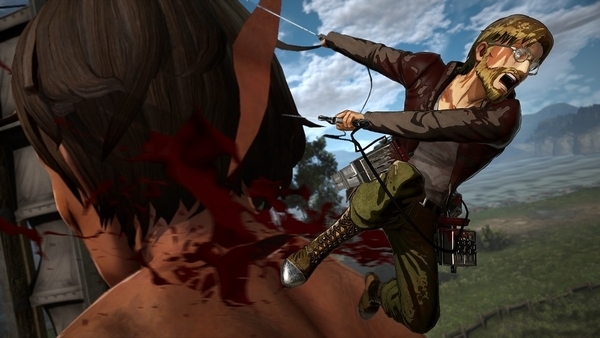 The latest entry in their colossal action game series, based on the worldwide anime phenomenon ‘Attack on Titan’, is slated for release on the July 5th, 2019 for the PlayStation®4 Computer Entertainment System, Nintendo Switch™, the Xbox One family of devices including the Xbox One X, and digitally on Windows PC via Steam®. For more information on Attack on Titan 2: Final Battle, check out our official website https://www.koeitecmoamerica.com/attackontitan2/finalbattle, Like us on www.facebook.com/koeitecmogames and Follow us on Twitter @KoeiTecmoUS for all the latest details. Koei Tecmo has released two more gameplay videos for Attack on Titan 2: Final Battle. These videos showcase the new “Anti-Personnel Omni Directional Mobility Gear,” which allows you to attack with both your gun and sword. 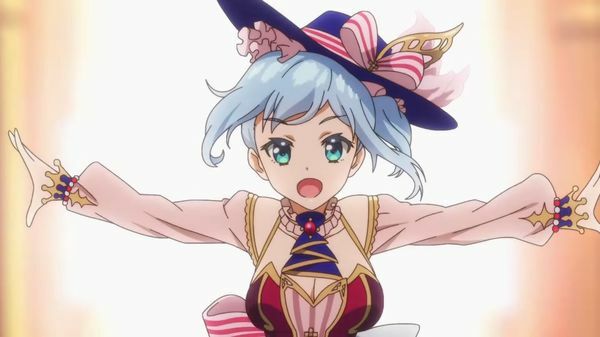 Over in Japan, Koei Tecmo has released an update for Nelke & the Legendary Alchemists: Ateliers of the New World. The game is now running version 1.05, which takes up 1.4 GB. This update includes a number of bug fixes, as well as traditional Chinese text support. 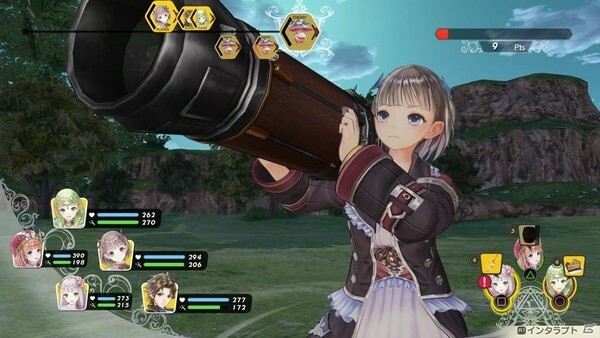 We got all sorts of screens and art for Atelier Lulua: The Scion of Arland's DLC yesterday, but now we have the full rundown on what each DLC pack will included. 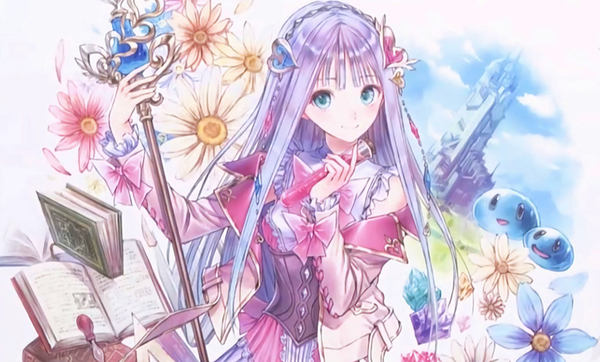 “Special BGM Pack Atelier Online"
Atelier Lulua: The Scion of Arland's first wave of DLC is available today in Japan. This is paid DLC, and includes a bunch of different costumers for characters. The (Google translated) rundown of costumes is below. - Lulua costume "Mother's favorite"
- Aifa's costume "Little Girl Friend"
- Orrell's costume "The Ultimate Strongest Knight"
- Lulua exclusive swimsuit costume "Bright Butterfly"
- Efa exclusive swimsuit costume "Coral Shiny"
- Aurel's exclusive swimsuit costume "surf strider"
- Pianya exclusive swimsuit costume "Twin Vivid"
- Nico's exclusive swimsuit costume "Capde Captain"
- Rorona exclusive swimsuit costume "Flower Pareo"
- Stellk's exclusive swimsuit costume "Seaside Paladin"
Were you looking for the motherload of footage for Winning Post 9? Today's your lucky day, as we have a 2 hour live-stream to share! 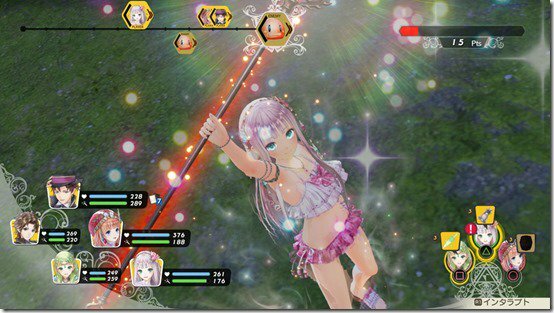 This feature was put together by Sisilala TV, who gave the game a very detailed rundown. Set aside 120 minutes of free time and enjoy! 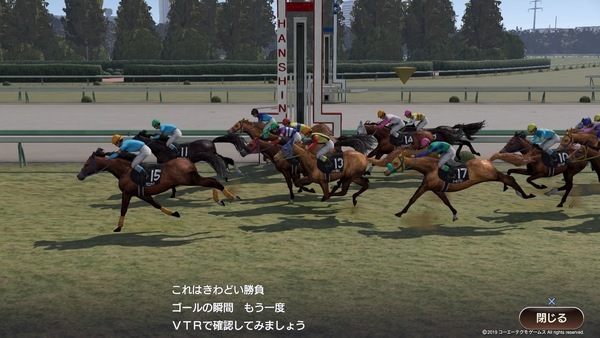 Winning Post 9 is now available in Japan. There are no plans for localization, so you'll have to grab a copy through the Switch eShop in Japan. The game does not include an English option. Kadokawa has revealed the Atelier Lulua: The Scion of Arland Complete Guidebook, which is slated to launch in Japan on April 27th, 2019. Here's what the book includes.